Media Accreditation | Dallas Cup, Inc.
Media packets and credentials will be available at Dr Pepper Dallas Cup headquarters (Crowne Plaza Hotel, 14315 Midway Road, Addison TX 75001) for only those media personnel who have pre-registered and been approved on-line through the Dallas Cup website. 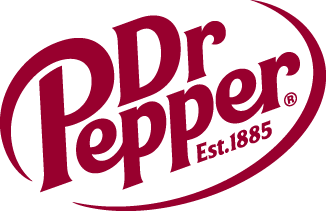 Dr Pepper Dallas Cup brackets and schedules will be available on the website approximately 2-3 weeks prior to the tournament. Please continue to visit the Dallas Cup web site for the most up-to-date information. Media accreditation submissions after April 5th will not be guaranteed approval.